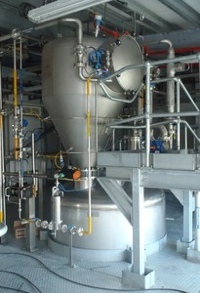 QC Industries' HydroClean sanitary conveyors are now Baking Industry Sanitation Standards Committee (BISSC) certified. 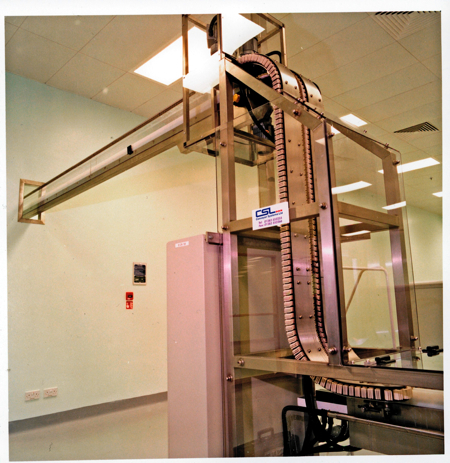 BISSC certification recognises that the company's conveyors conform to the American National Standards Institute (ANSI) qualification for design of bakery equipment. 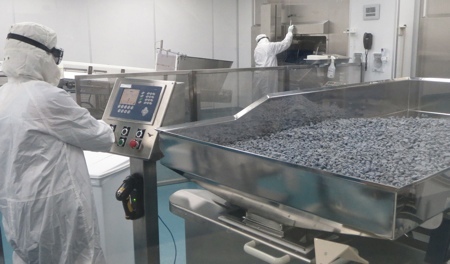 Privately held, Cincinnati, US-based QC Industries launched its new HydroClean sanitary conveyors earlier this year for clean and efficient operation in the food product, pharmaceutical and medical device industries. 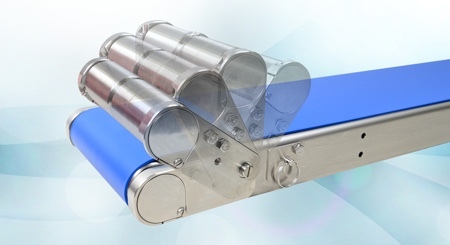 Complying with standard BISSC requirements, belts for HydroClean conveyors are made with non-toxic material and available with anti-microbial and totally encapsulated options. 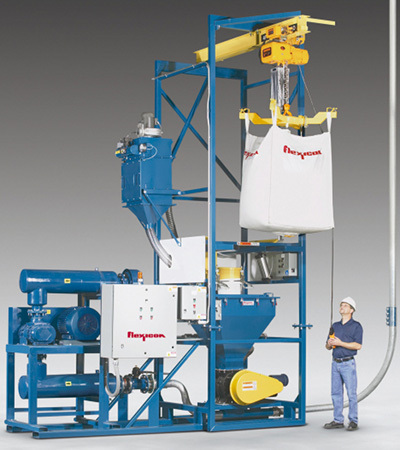 A unique pull pin design allows every HydroClean conveyor to be disassembled in seconds without the use of tools. Other unique features include a self-draining stainless steel frame, bearings filled with NSF approved solid lubricant and tension release tail and flip-down stand brackets that allow anyone to remove the belt for easy sterilisation and in place cleaning. QC Industries’ Research and Development Supervisor, Brad Marx, obtained a certification from BISSC to perform ongoing equipment inspections. 'As a manufacturer, QC Industries understands the responsibility we have to create a product for our customers that is safe, efficient and sanitary. Becoming BISSC certified has educated us on all of the possible health hazards, especially in the food industry,' he said. The BISSC certification was first developed in 1949 to ensure proper sanitation and design standards for all baking equipment. Criteria for this certification include the ability for all surfaces within the product zone and non-product zone to be easily cleaned, preventing the build-up of food particles, condensation, spillage or foreign material. 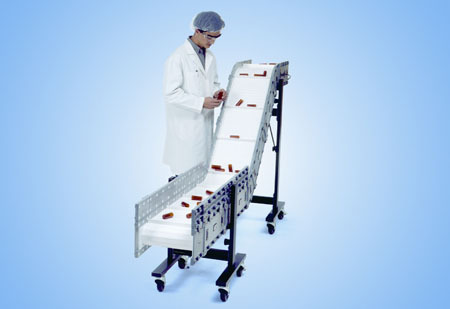 HydroClean conveyors handle speeds up to 300ft/min with loads up to 120lb. Widths are available in increments from 4in to 24in and lengths from 36in to 18ft. Their 2.34in profile will fit in even the most space-limited applications. They are available with a variety of v-guided belting, including sealed edge and totally encapsulated belts.